I’ve had the privilege of being able to do a lot of travel in my life and have learned that nothing beats the knowledge of local guides. But what makes a good tour guide? What type of skills and training are required? And how do you make someone have an unforgettable experience? I recently returned from leading a group of people to Peru and we had the most amazing tour guides for each of our experiences – this inspired me to write this blog. What made these guides stand out was first and foremost their passion for sharing their culture and history with all of us. This quality is not something you can learn in a training course. You have to have the desire to share information about your culture and to create excitement and understanding with your guests. One of our guides that was with our group leading a 7 day trek to Machu Picchu set the tone by doing an introduction about the culture and the history of the region we were about to hike through in such an engaging way. His passion was evident. He spoke slowly with a lot of emotion making all of us instantly engaged in what he had to say. During the tour he would find special places for us to gather to hear stories, and he allowed time for intimate ceremonies at significant sites during our trek. The trek itself and environment was amazing, but what made the journey special was our guides. So that demonstrates that passion is a major quality in what makes a tour guide great. If you are a tour guide it is essential to be able to tell engaging stories. You can just list facts about a place, but you will lose people’s attention span fast. Being a Tour Guide is all about being able to deliver a great story. We had another incredible guide in Peru that had an amazing ability to tell a great story. We were on a boat tour with about 1 hour to our next destination and he had all of us sitting in anticipation of what he had to say next. He was so interesting and incorporated historical facts with great storytelling. He made the 1 hour ride seem like no time at all. You also need to pay attention to your group’s behaviour and be able to judge the type of personalities and group dynamics. In other words, you have to feel the vibe of the group and adapt accordingly. Guides will be asked all sorts of questions and will have to deal with a variety of different personalities. This will be a true test of character and your ability to adapt is critical. Since we had a group of 10 people in our trek, we had varying personalities and levels of fitness so our guides did an amazing job managing our group’s dynamics. Above I mentioned some of the qualities that make a good tour guide, but there of course is a lot of training required as well. It was evident that Peru had excellent training programs for their guides. They were professional, had incredible customer service skills, were highly trained on the environment, history and culture of the area, most were fluent in several languages, health & safety standards were at a high level, and they were trained in how to project their voice and share information in an engaging way. All of these skills take a lot of time and practice and even people that are naturally good at guiding still require proper training. If you or people in your community are interested in becoming a Tour Guide contact CES for information on how to get started. 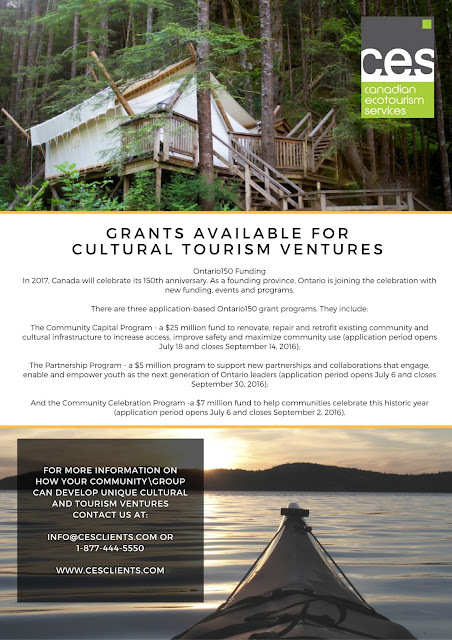 Canadian Ecotourism Services (CES) is offering a Free Webinar on Digital Storytelling & Cultural Preservation! 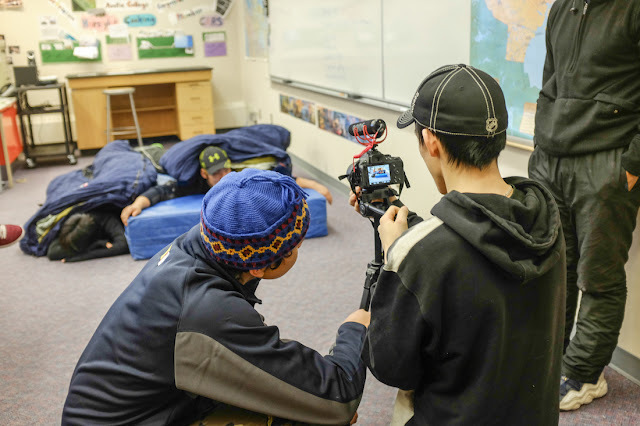 This Webinar is for Cultural Coordinator s, Tourism Entrepreneurs, Community Leaders, Economic Development Officers and anyone interested in digital storytelling projects. What you will learn: · Discover how you can preserve your culture for future generations through digital storytelling! · How to get Youth, Elders and everyone in between involved! · How to build interesting content and create your App/Website! · Continue to add new stories and content for generations to come! The travel industry is always shifting and changing based on current worldwide trends, the emergence of new markets, and different niche groups. As a business or someone that is involved in the tourism industry, it’s important to keep up with these new trends. Here is some insight with some of the growing trends and emerging niche markets for 2017. One of the newest trends to hit the travel industry is the growth of wellness travel. This includes more than marketing just resorts and retreats, it involves promoting your destination to target the growing market of wellness-minded travellers. Costa Rica Tourism is gearing up to focus its 2017 PR campaign to promote the “Pura Vida” Lifestyle which is guided by the core values of community, health and wellness. After reviewing an article posted by responsibletravel.org, one of the growing demands is in Responsible Travel – which is tourism that maximizes the benefits to local communities, minimizes negative social or environmental impacts, and helps people conserve fragile cultures and habitats or species. Research studies continue to show that travellers prefer companies that instil eco-friendly practices in their operations. 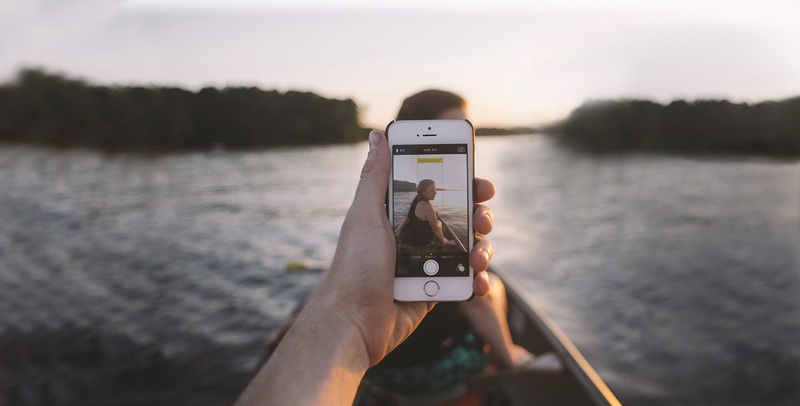 Travellers have a higher level of environmental and cultural awareness, meaning that they are more demanding and able to influence tourism providers to change their practices. I’ve noticed this new trend first hand by exploring Vancouver Island. There is a lot more younger people, a.k.a. Millenials, out in nature, hiking, and exploring some off the beaten track nature-based activities. I was in Port Renfrew, the other day, a community on Vancouver Island’s west coast with a population of only 120 people, and their local tourism industry grew this year by 700%! That is an incredible growth in tourist numbers and shows that people are searching for opportunities to get them up close and personal with nature. 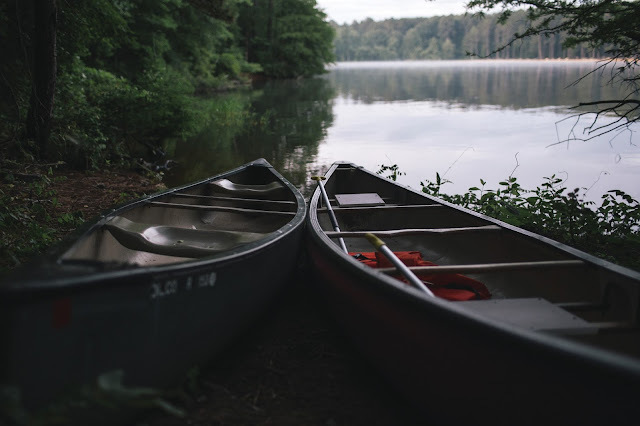 Nature-based tourism accounts for about 20% of the total for international travel and continues to grow according to the UNWTO. Living like a Local has also become a growing trend. People are searching for more authentic, “real” experiences that allow them to connect with people and places. This trend fits perfectly with CES’s Authentic Indigenous Moments (AIM) Project – which is an indigenous platform that focuses on creating authentic community experiences between visitors and local guides. If you are interested in enhancing your current tourism project or turning your tourism idea into reality, contact info@cesclients.com for details on how to get started! Presenter: Join Amanda Huculak, Project Manager of Canadian Ecotourism Services (CES) and owner of Travel Roots, a socially responsible travel company, as she takes you on a journey to discover what makes accommodations unique and memorable. She’ll provide insight from her own travel experiences as well as provide a variety of Best Practices from around the world.